Hi, I am Marcelle Conradie and I have been with Pam Golding Properties since October 2013. I specialise in residential property sales in the exclusive estate of Zimbali along the exquisite coastline of Ballito. 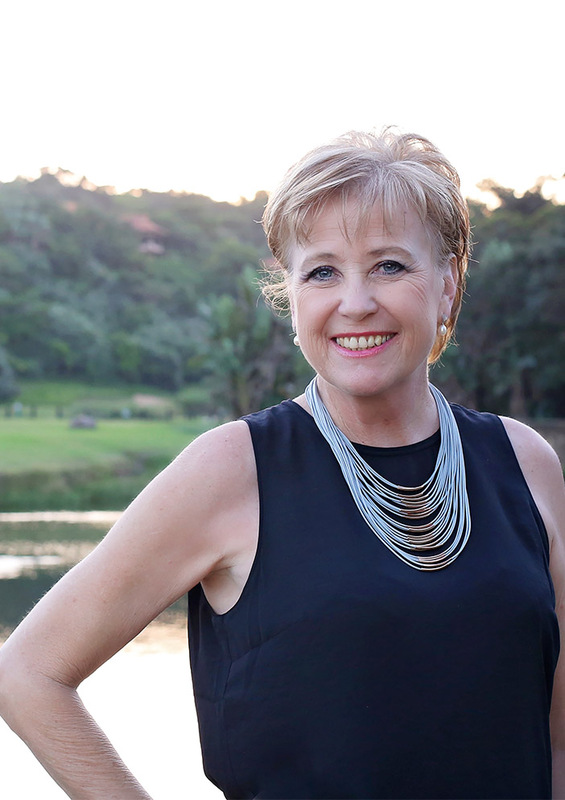 I began my real estate career in 2001 focusing on the Durban North and La Lucia areas, and later joined a team of realtors selling newly released land in the Zimbali Coastal Resort in 2003. Thirteen years later, I can proudly say I still specialise in the Zimbali property market and my expertise now include residential property sales, off-plan developments and vacant land. Throughout my career I have had many joyous moments, one being winning the ‘Rookie Agent’ of the year award in 2001. Highlights for me have been joining the Zimbali Team in 2003, achieving 42 sales in 2007 and receiving the certificate for Property Resales in excess of R100 million. My best decision yet, has been joining Pam Golding Properties in 2013. With the support of Neil De Beer, together with my sales partner Sascha Bausch, we were awarded the KZN Top Sales Award in 2015 and were National Gold Club finalists. Our most recent achievement has been winning the 2016 KZN Highest Total Sales value and qualifying for the very sought after Pam Golding Emerald Circle status. Networking at the highest level within the company and colleagues throughout South Africa and Africa has opened doors and opportunities to offer our clients an exclusive professional service. With many clients relocating to the beautiful KwaZulu-Natal Dolphin Coast and Zimbali, our strong referral network takes good care of the seller when selling his home and then when purchasing again. My passion is Zimbali exclusively and I look forward to being able to meet and discuss your family and investment requirements. Having been in real estate for over 15 years, I have equipped myself with a thorough understanding and knowledge of the industry. I hold my Agents Board Exam (CEA), Further Training and Education Certificate in Real Estate (NQF4) and a certificate in Professional Designation (PPRE). I am also a trained teacher and have a Higher Education Diploma. It is my love for people, young and old that ignites my passion for life, caring, encouraging and finding your ideal and dream home. It is my love for people, young and old that ignites my passion for life, caring, encouraging and finding your ideal and dream home.